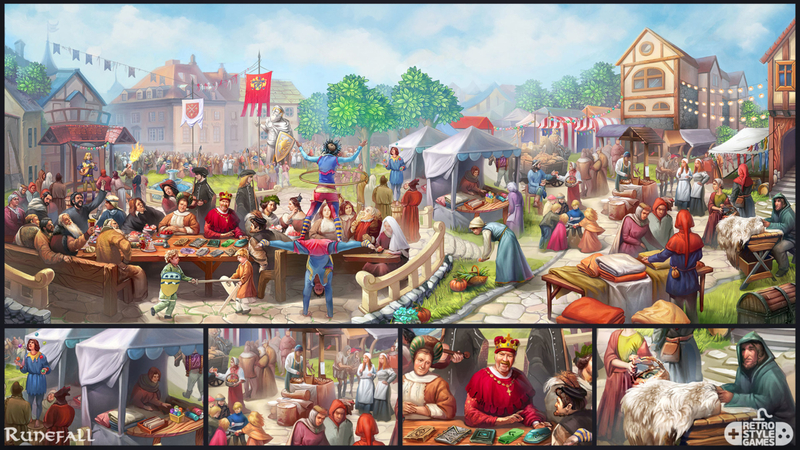 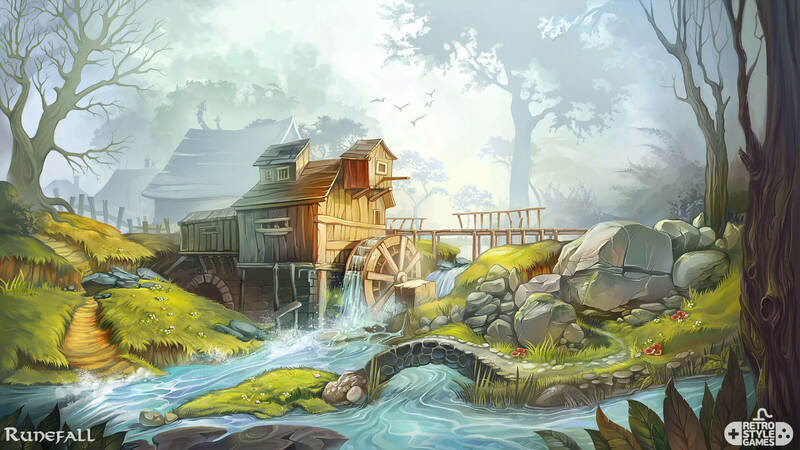 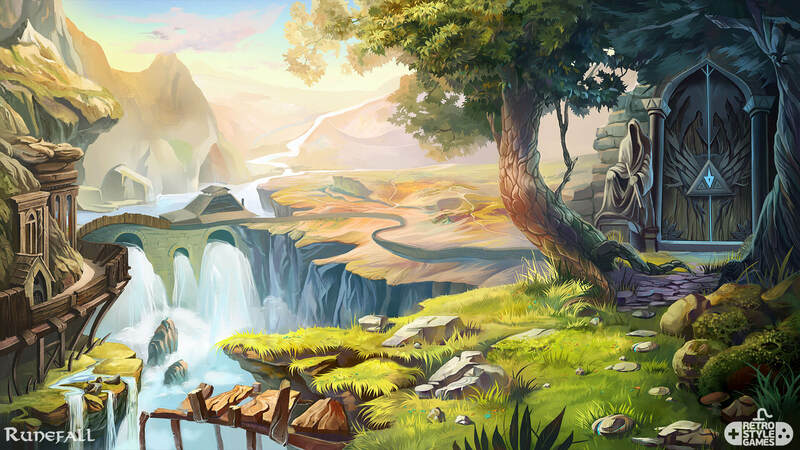 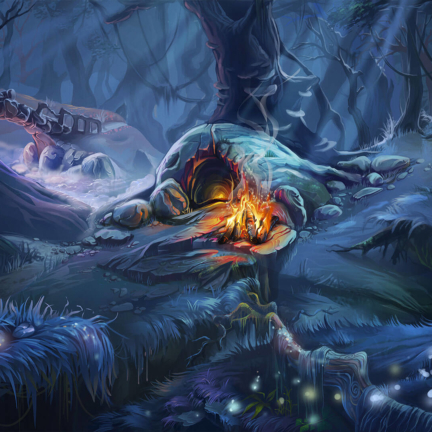 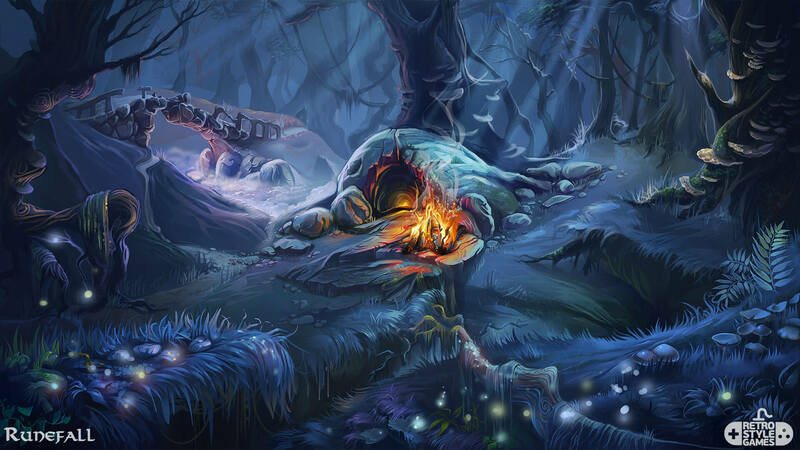 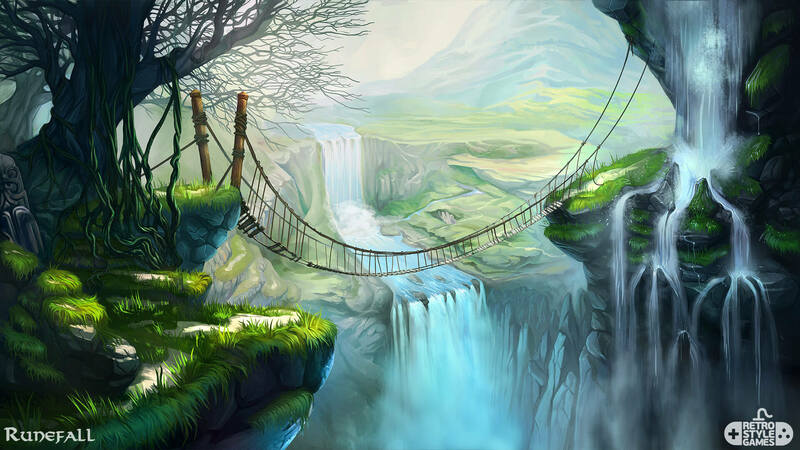 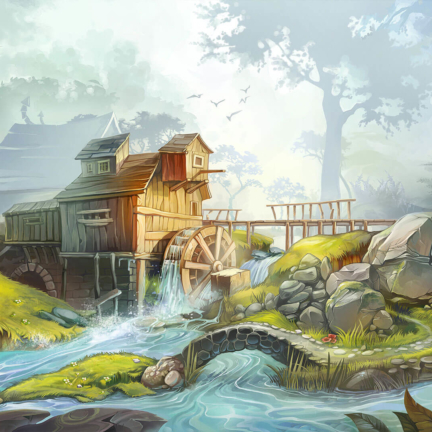 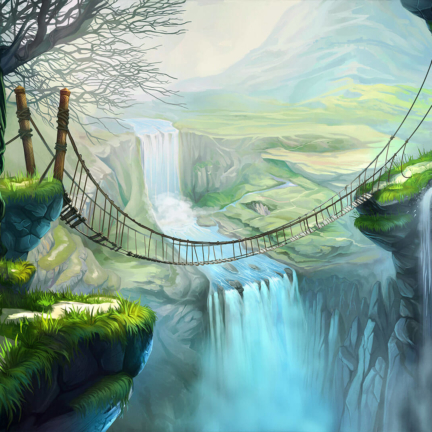 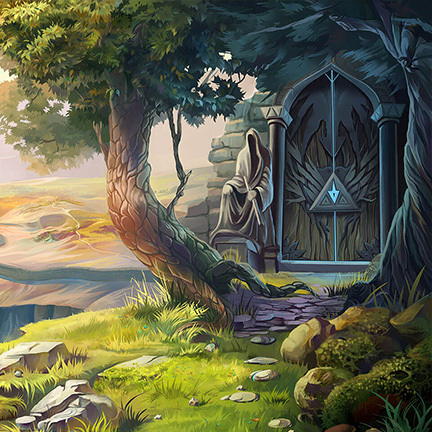 Number of in-game background illustrations we did for Runefall game. 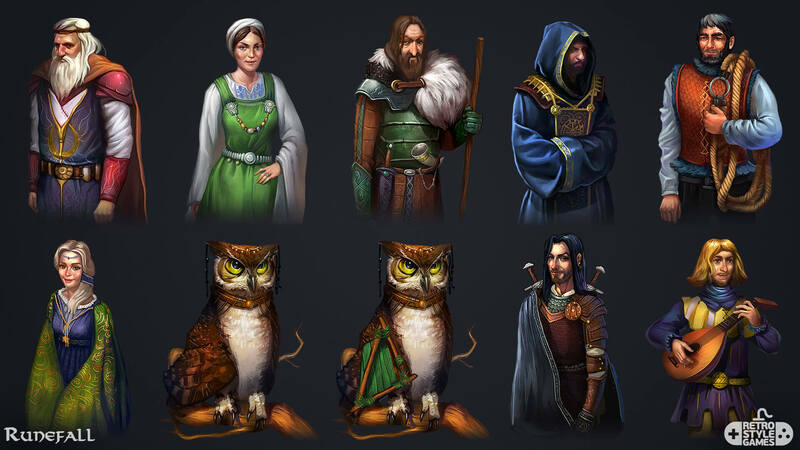 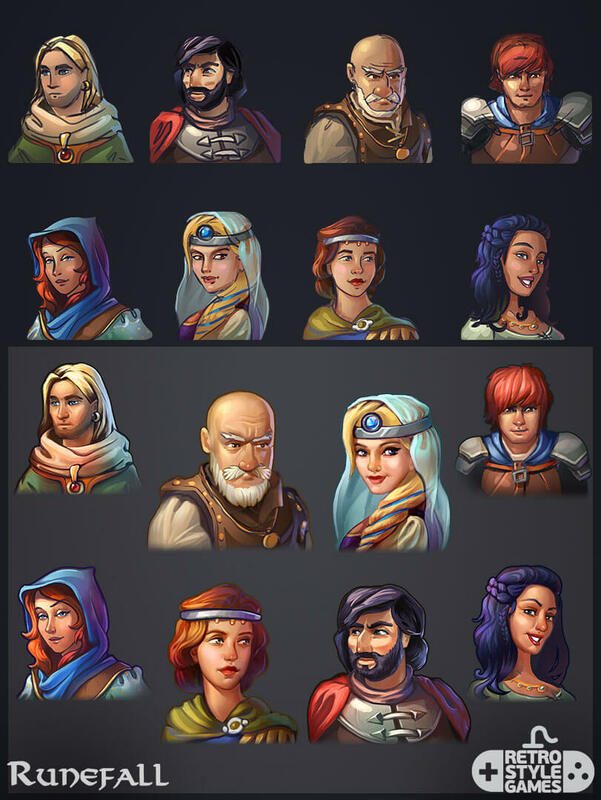 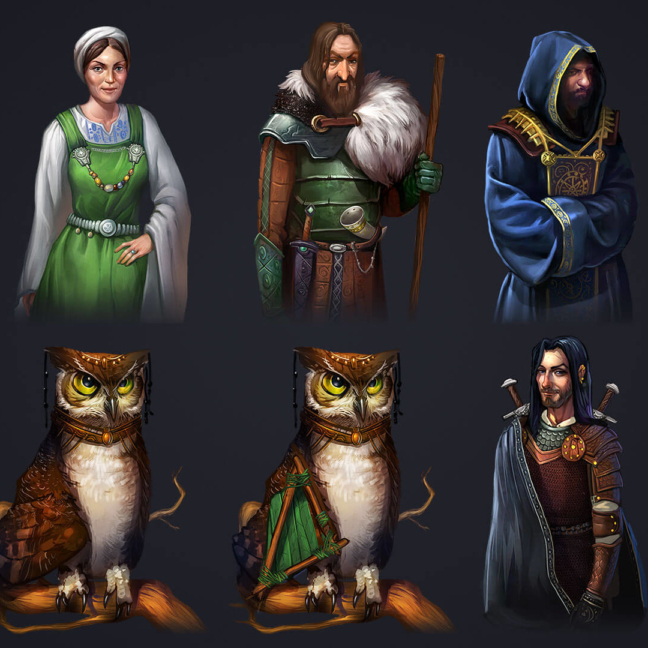 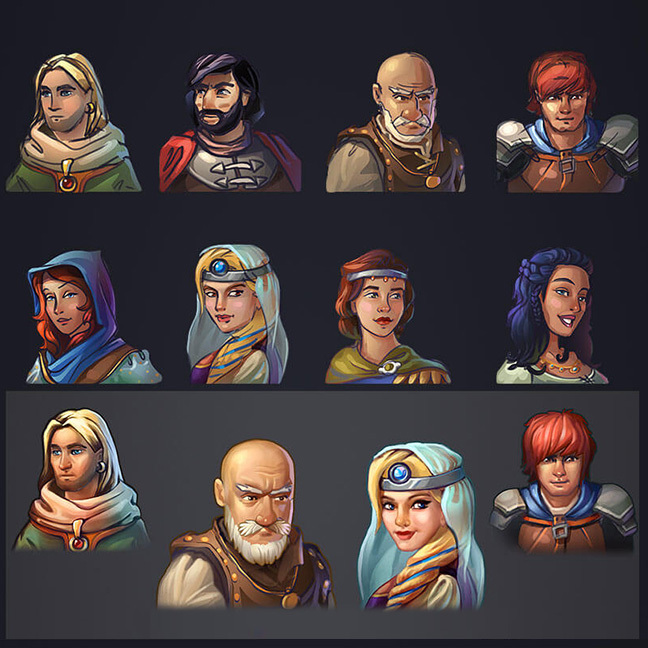 Character illustrations for Runefall game. 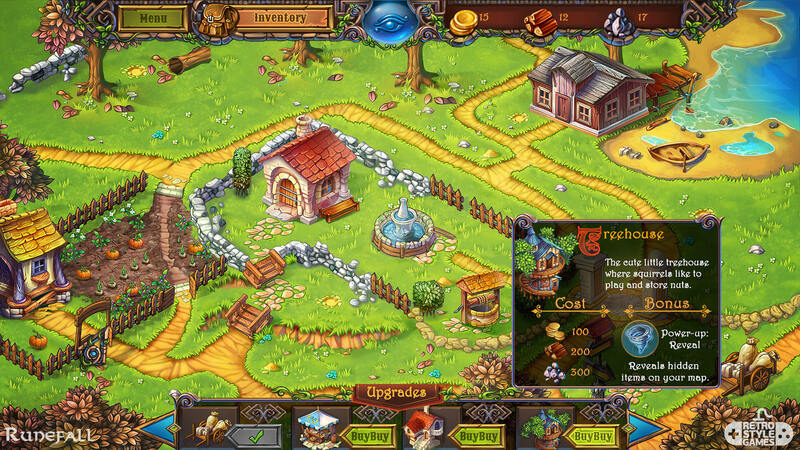 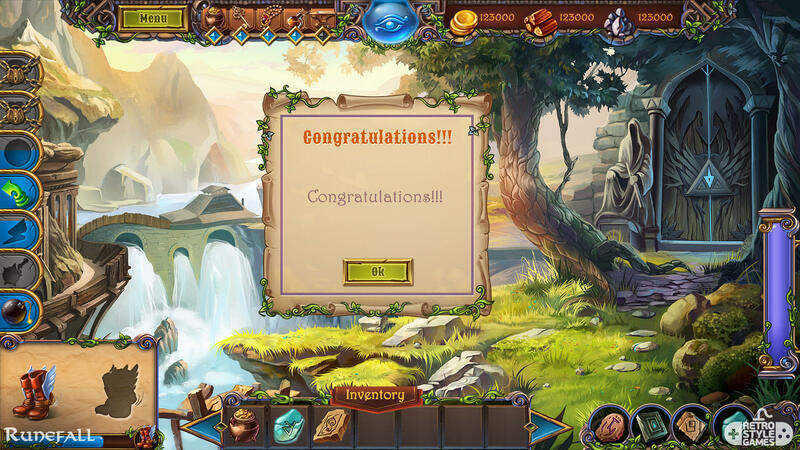 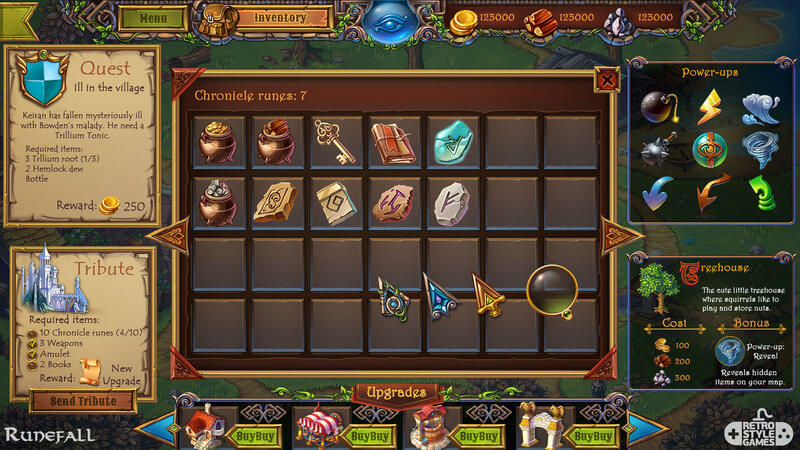 Full in-game GUI production we did for Runefall game. 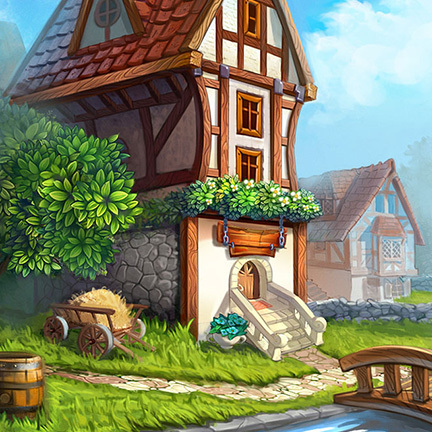 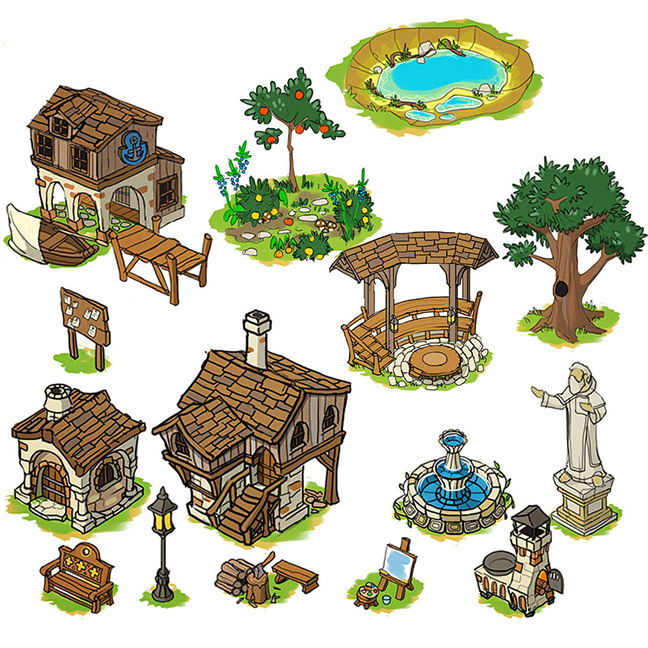 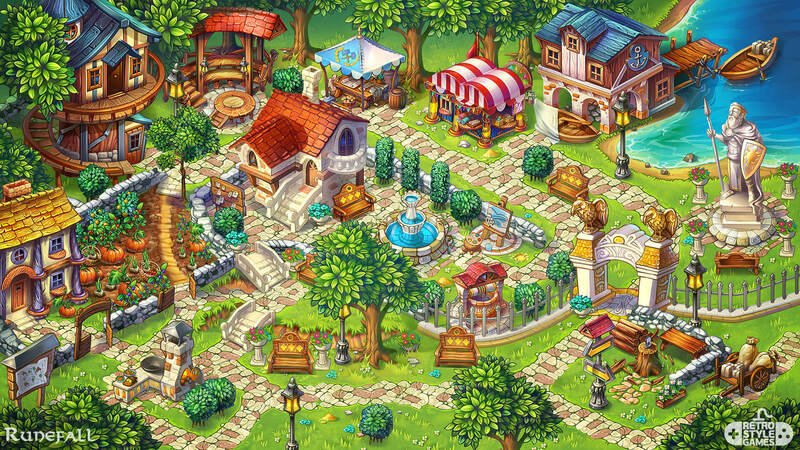 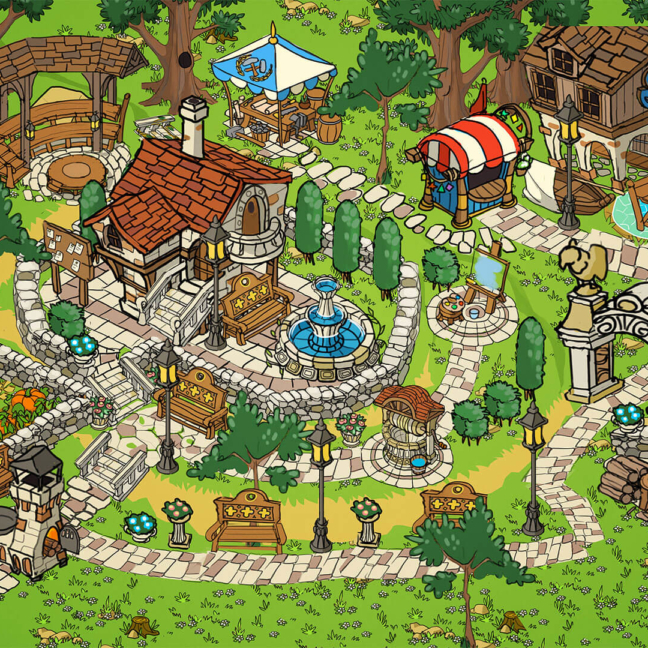 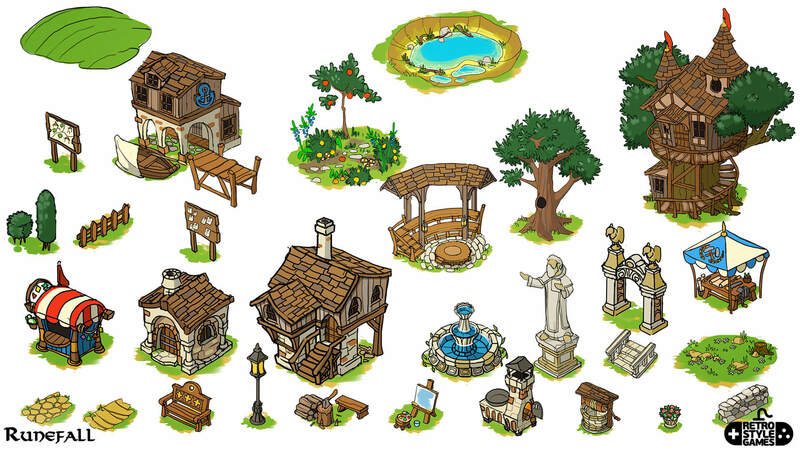 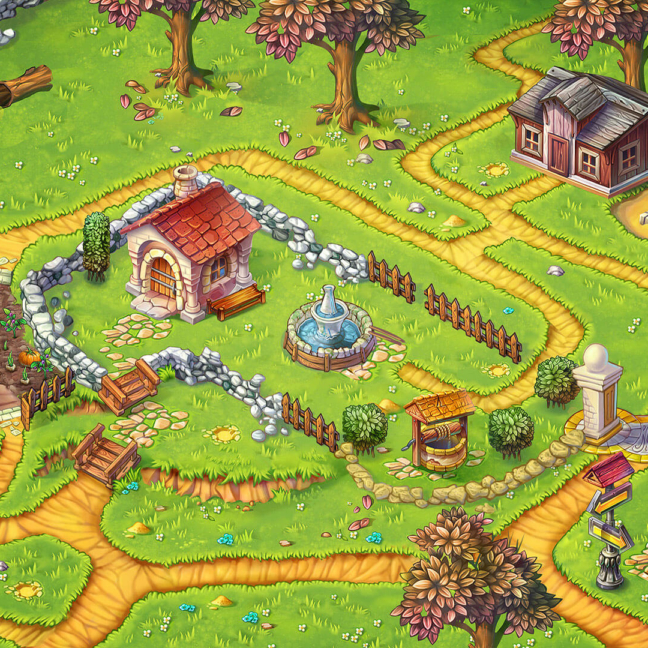 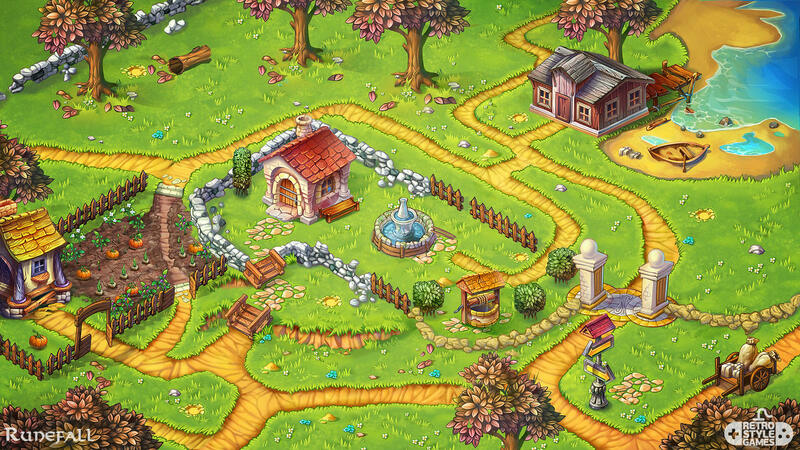 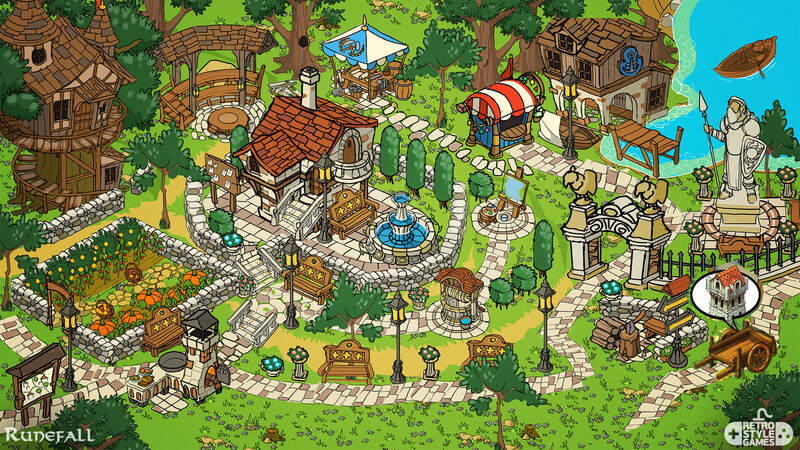 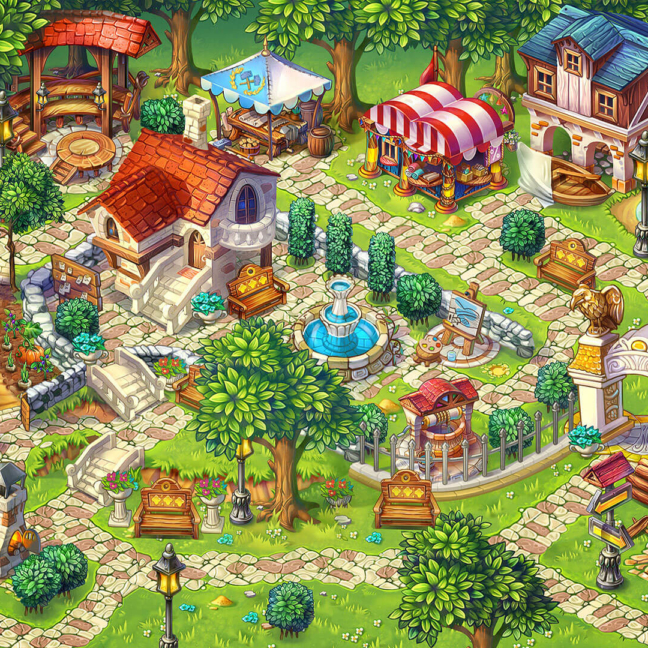 Isometric town elements we did for Runefall meta-game.